we went on a date. hope you are having a wonderful weekend. think i’m going to spend most of today outside! 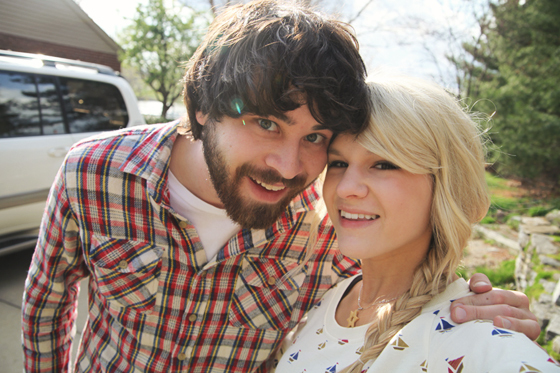 I really love your blog, we both got married and had a baby at a young age!! The date looks so much fun, we had a conference at our church yesterday and left kaela with a babysitter and that felt like a date!! P.S. Love your moccasin slippers! Fun! It’s good to get that one on one time, especially when you are a mom and definitely need a break from that role once in a while :) Enjoy your Sunday. I’m so glad you had such a sweet date night. Those are the best. How was John Marc McMillan? 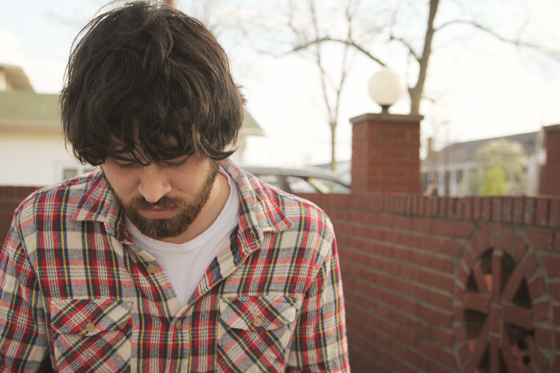 Where did you guys see John Mark at? My husband travels with them sometimes.. wonder if he was there?! hooray for dates! :) and i love your shoes–so cute! Your weekend has been very nice :) Greetings :) good week!!! Could your blog BE any more beautiful!? 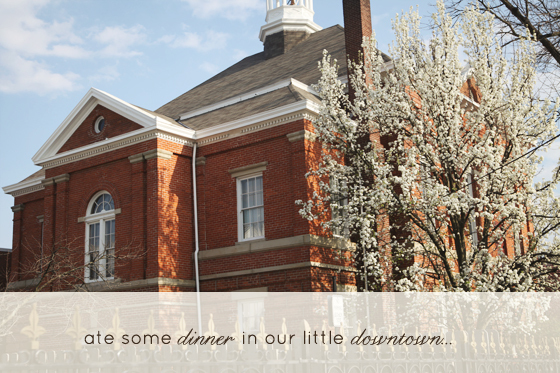 Sounds like a lovely date-night! And you two are just too adorable! fun day! Love your outfit! I love today! The weather is nice in southern California. I attended a wedding last night and although I wasn’t on a traditional date I got to hang out with those i love and it was such a blessing to dance and praise God with them all :)! Glad you and the Mr. got to sneak away and enjoy some alone time. You guys are adorable. How fun! Your hair always looks so amazing! That is wonderful! It is so great just to get out of the house for an evening with your man…and have no where else you have to be! So glad you guys had fun! 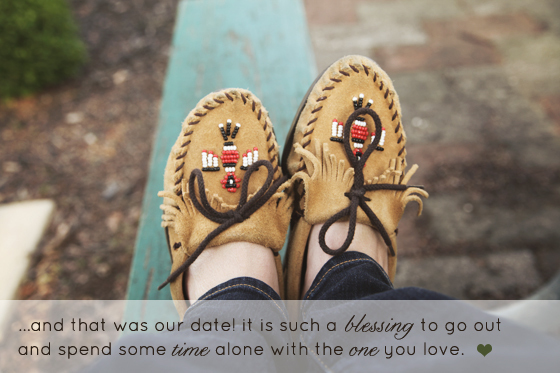 Love your last statement with your awesome moccasins! Blessing indeed! I’m a huge lover of quesadillas, actually I think I’m going to make one now since I saw this. mmm just imagining that delicious melted cheese with the crispy tortilla…um, I have to go now. I love seeing happy couples :) Glad you both got some alone time together! 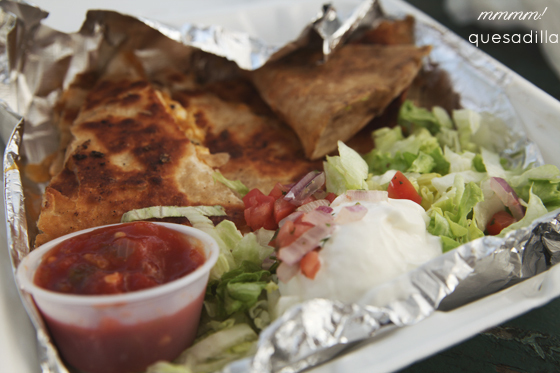 The quesadilla looks absolutely delicious! i like it. especially the face you’re making in the b-ball picture. obviously, you’ve had some ballin’ experience. Looks like a fun date. What a lovely date, looks like fun! sounds like a perfect date! hi, i’m new here! =) you’re so cute! =) loved the basketball picture! Date nights are so, so good. I need to make time for them more often, thanks for the reminder! p.s. love your moccasins. what fun. time away just the two of you is so important. i’m glad you had this time. your photos are beautiful !! this post is so cute ! Yay for date night :) you guys are so cute! Aww, looks like you had fun. 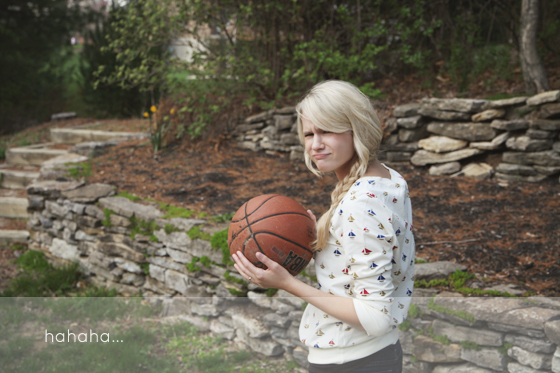 I love the pic of you holding the bball, its too cute! HOORAY for date night. I oh-so-love them so much. I am absolutely in LOVE with your sailboat shirt!!!!! Would you mind telling me where you found it because it is just so cute! And I agree with you about going on dates. It’s important to not lose sight of that precious time together. Oh what a fun date! And how awesome that you got to see Jon Mark McMillan! That would have made my day! my husband and i had date night last friday, it was so fun! sounds like an amazing weekend! i love date nights! thanks branson! :) love your name btw! thank you so much deborah! :) my mom said that she had also used to have a pair also! i found some little minnetonka boots for leland at a consignment store for next winter, they are too cute! hope you have a blessed week as well. many blessings to you & yours! you are right, it is so important! :) blessings. thank you cheche! :) the weather must be gorgeous in southern california. sheesh, i can only imagine! thank you for the kind comment katie :) blessings! how awesome…i will have to check out your blog! yay! date nights are so fun! so glad you and your hubby got some time for just the two of you! it really is important. beautiful journey blog is, indeed, a beautiful place. LOVE the photos and the inspiring words! haha! Love the basketball photo! Thanks for following, you have a great blog! Love the moccasins. Such a perfect date! 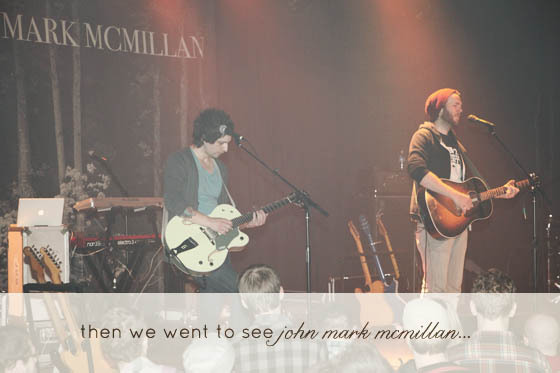 Love John Mark McMillan.